We will think about “choreography” in dance first. To choreograph, to be choreographed, have choreographed, have been choreographed, dance, the body that creates and the body that accepts. Secondly, “choreography” and “direction.” And then, “choreography” in our society. We also refer to the present day, the history that is connected to it, the history of Yokohama and especially the future of the relationship between the West and Japan. Director, the representative of Tokyo Deathlock, and the artistic director of the Fujimi Civic Cultural Hall (Kirari Fujimi). He focuses on the involvement of audience in the present age regardless of classics or contemporary plays. He has also been frequently involving himself in regional, educational and international activities, and he is the first non-Korean director who received the honorary Donga Theater Award: the 2013 award for his Karumeghi. 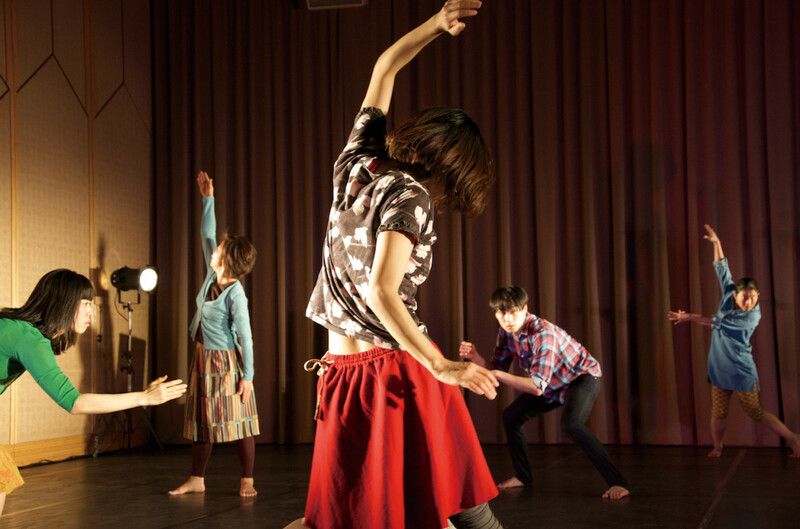 Among his works with dancers are two versions of RE/PLAY DANCE Edit respectively with dancers of Kyoto and Yokohama. This piece has been on a creation process in Southeast Asian countries including Singapore and Cambodia.